Australian organisations are opting to develop software for better integration, customisation and digital product development, according to new research. Only one in five IT and business leaders have no plans of developing software to satisfy business needs, according to analyst firm, Telsyte. Telsyte’s latest survey, Enterprise Applications and Software Study 2017, investigated how software is procured and developed in Australian organisations. Australian business’ software investments are shifting towards customisation and development driven by the pressure of business transformation, according to the research. “Developing new products and services is now a top priority for CIOs and the ability to develop applications faster and better integrate disparate data sources has become critical,” Telsyte managing director, Foad Fadaghi, said. In order to improve cloud integration and create opportunities around fit-for-purpose apps, mobility and better user interfaces, four in five enterprises are customising, or considering customising software-as-a-service (SaaS) applications. The research also found that, the high rate of corporate software development, combined with the ease at which development can occur in the cloud, is creating a healthy appetite for platform-as-a-service (PaaS) with approximately 70 per cent of Australian enterprises already using PaaS, or planning to adopt it. At the same time, 85 per cent of the Australian organisations were looking to increase their PaaS investments in 2017 and beyond. 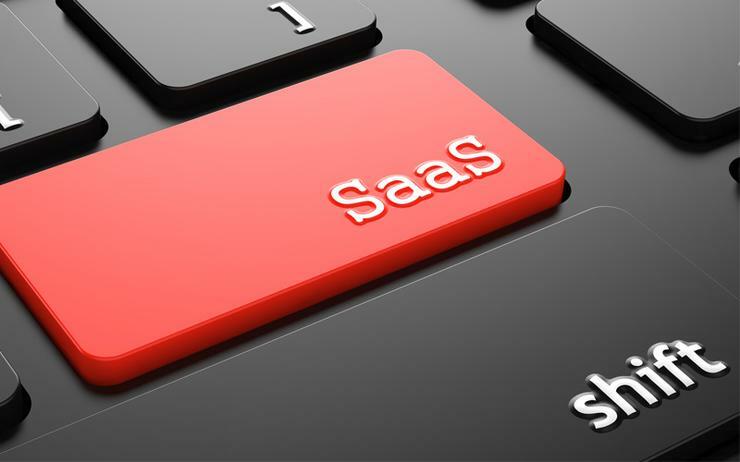 Other findings include, 80 per cent of IT leaders interviewed plan to increase their SaaS budget over the next 12 months, which creates an opportunity for vendors to modernise legacy systems. Furthermore, 63 per cent of CIOs reported a need for social customer relationship management (CRM) features to support digital programs, however, only one third claim they have social features in their CRMs. The research is the result of an online survey completed in September 2016. A total of 269 Australian CIOs and IT decision makers participated from companies with more than 20 employees. Specifically, this included software vendors, system integrators, hardware and big data software providers and their channel partners.